Looking for an MOT in Wakefield? ‘Dickies’ Wakefield MOT Centre is a family run business which was established in 2010 and has quickly built up a good reputation with many repeat customers, and new customers on recommendation, including many other garages, police officers, councillors, VOSA staff and NHS staff and others. We pride ourselves in providing a good service, promptly and at a fair price. We have an up to date fully equipped MOT test facility and workshop with all the equipment necessary to service and repair your vehicle. We are qualified to carry out Hybrid and Electric vehicle servicing and diagnostics. 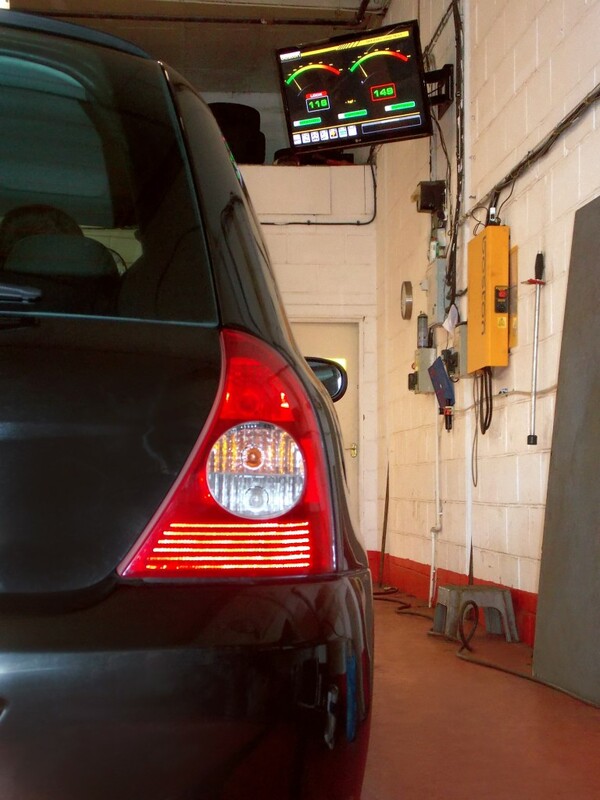 Dickies Wakefield MOT Centre specialises in MOT testing, including: Motorbikes, Cars, Vans, Minibuses, Motorhomes and Class 7 Light commercial vehicles. As well as competitively servicing and repairing vehicles, we also supply and fit tyres to most vehicles at a competitive price. Our aim is to be the number one choice in the Wakefield area for a fair MOT test. As we don’t charge for a retest it’s in our interest to help your vehicle pass its MOT test. If your vehicle fails it’s test you can either have it repaired by your own repairer and return for a free retest, or we can give you a competitive quote for the repair of any defects. Dickies Tyres & MOT Centre.